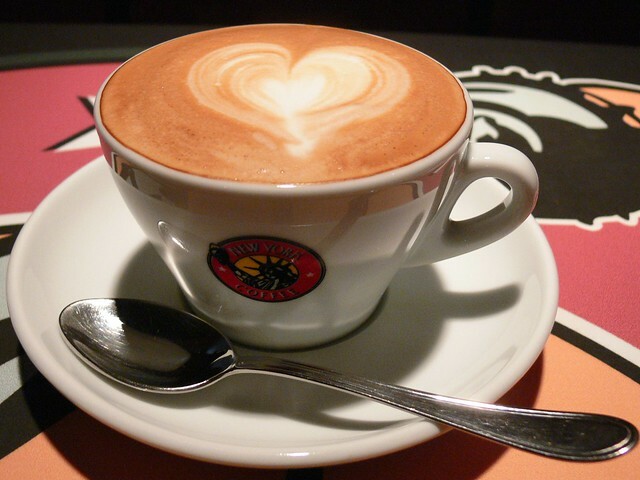 Love Coffee | Flickr - Photo Sharing! As much as I love coffee, as much as coffee loves me!!! Bert Rules, and 179 other people added this photo to their favorites. Its a great honor that you have liked a picture of mine, and your statement is a trophy that I have won for this picture. Thanks for using Creative Commons to license your work! Thank you cybrariankt for chosing my picture and informing me, it my pleasure. Hi, I'm an admin for a group called 24 Coffee Houses/24 Weeks, and we'd love to have this added to the group! No sugar please ... Beautiful Art ! I LOVE it !!! Have a nice day !!! Hi, I'm an admin for a group called An Instant Favorite!, and we'd love to have this added to the group! I'll have one too!!! Great shot!! Seen in An Instant Favorite! Mhmmm... makes me want coffee right now. Love the heart in the froth. Thanks for giving it a creative commons license.